New Price! This great Winter Springs 3-bedroom 3-bathroom home has a lot to offer. It is ready for you to make it your own. 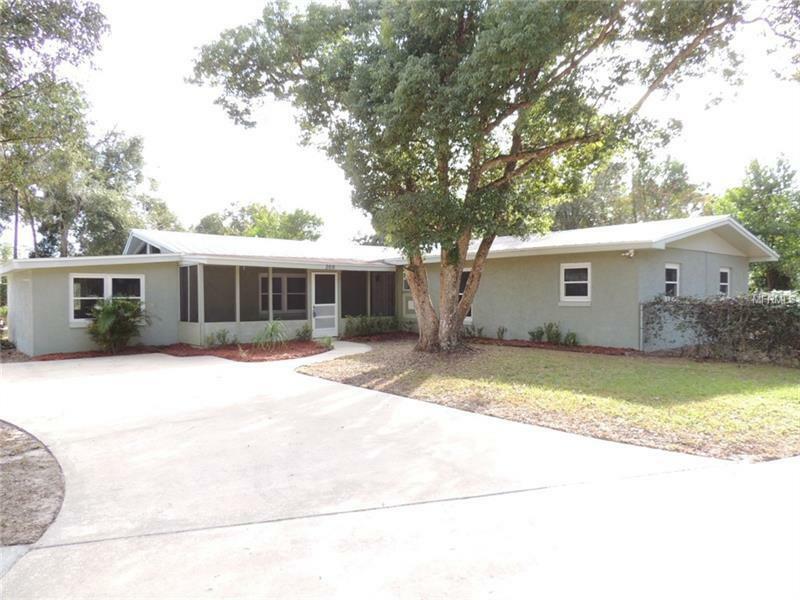 There is an abundance of space with 2 very large bedrooms, separate family room, large Florida room with an expanse of windows and a large storage/workshop room. The 3rd bedroom and bath has it's own entrance. The big circle driveway offers plenty of parking for everyone. Exterior features include insulated double pane windows, a metal roof and a fenced corner lot. The home is zoned for top Seminole County public schools and the location is just a short drive to the Winter Springs Town center. This is a Fannie Mae Homepath property. Call today. Bring Offers! Pet Restrictions: Buyer's responsibility to determine any pet restrictions with the City and County.